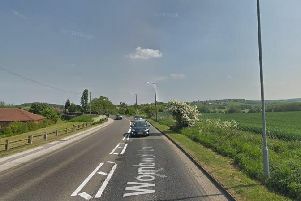 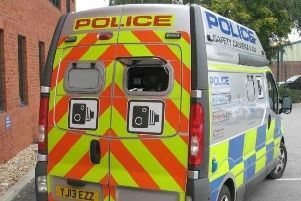 This is where the mobile speed cameras will be located in Sheffield this week. 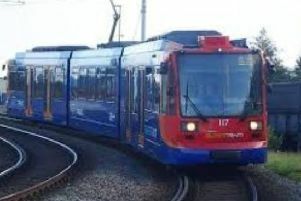 Tram-train services between Sheffield and Rotherham, which have been plagued by problems, are running once again after a fault was detected on one of the vehicles. 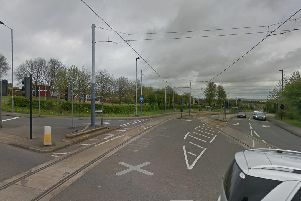 Tram-train services between Sheffield and Rotherham, which have been plagued by problems, were suspended after a fault was detected on one of the vehicles. 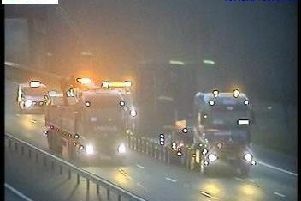 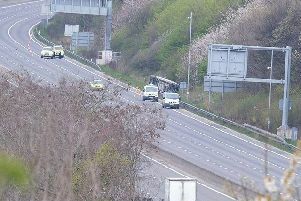 A driver is feared to be dead after a serious crash on the M1 near Sheffield this morning. 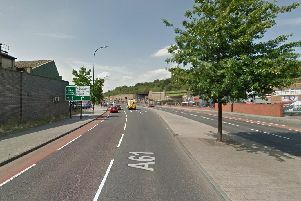 A pedestrian has reportedly been hit by a vehicle on Derek Dooley Way in Sheffield this morning. 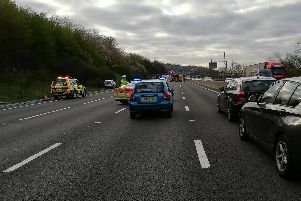 The Yorkshire Air Ambulance is about to leave the scene of a serious crash on the M1 near Sheffield. 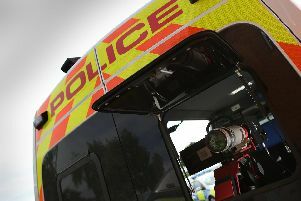 A person has been taken to hospital, following a two-vehicle collision in South Yorkshire last night. 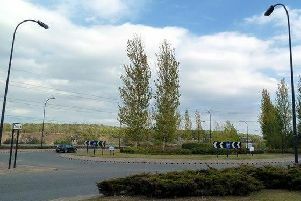 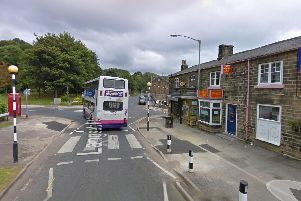 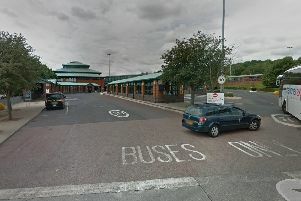 A road traffic collision close to the entrance to Meadowhall’s bus station is causing traffic disruption this morning. 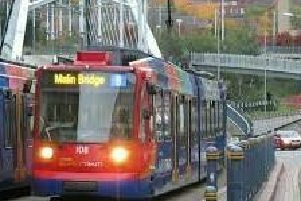 Major improvement works to upgrade the well used, busy Tinsley Viaduct in the Don Valley, are due to start in late April. 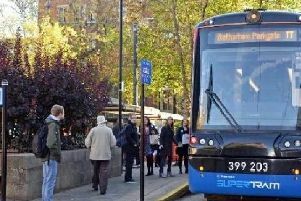 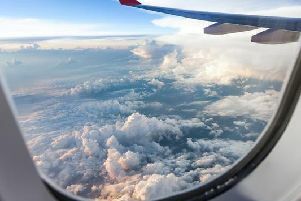 Bus, train and tram passengers will soon be able to buy their travel tickets at a time to suit them, thanks to the introduction of a new online buying service. 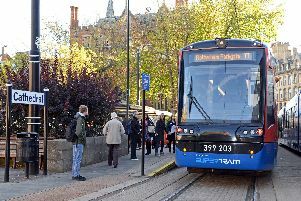 There are heavy delays to tram services this evening as a high number of passengers are attending the Sheffield Varsity event. 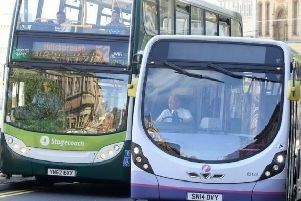 A road traffic collision is causing disruption to bus services in Sheffield this afternoon.